Suzy Kassem (born December 1, 1975) is an American author, film director, philosopher, short story writer, essayist, and poet. 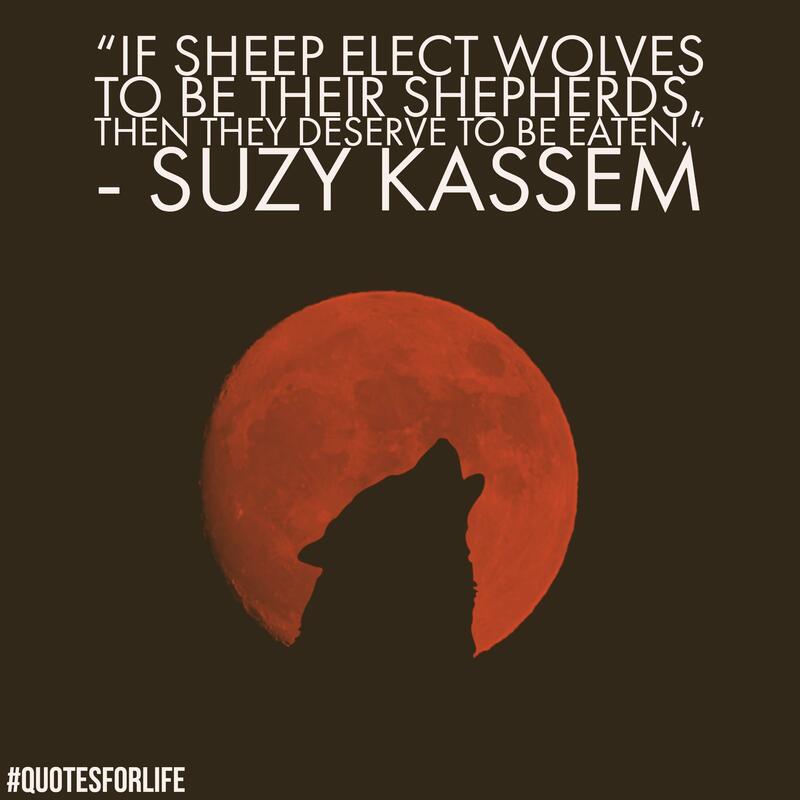 Suzy Kassem is an American writer, poet, philosopher, and multi-faceted artist of Egyptian origin. The granddaughter of a well-known sage in 19th century Cairo. Rise Up and Salute the Sun: The Writings of Suzy Kassem is her famous book.